Zach Gage is the developer that came up with SpellTower (one of my favorite word games that for some reason is missing from the Play Store), Ridiculous Fishing, and Really Bad Chess. These are all popular titles that show this dev has a very consistent track record. 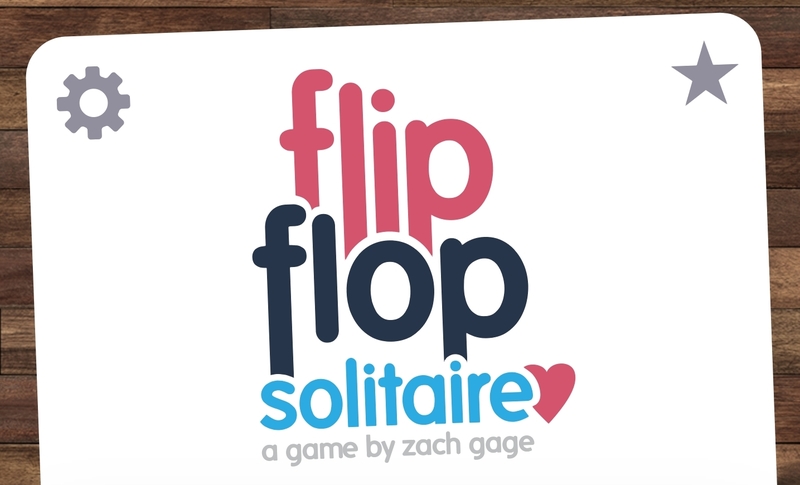 His newest game Flipflop Solitaire may have released on iOS last November, but it only just landed on Android. 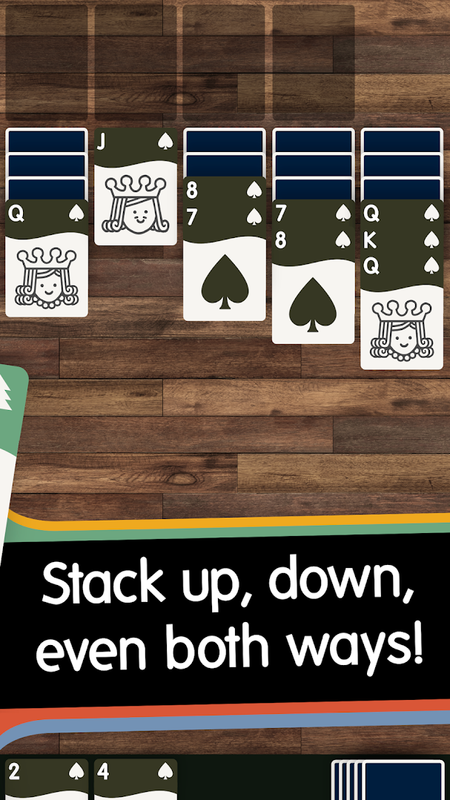 It combines a few different versions of solitaire into an all-new unrestrictive single-player card game, and you better believe it has a few tricks up its sleeve. 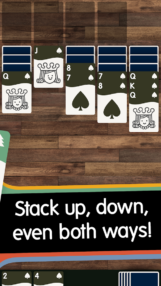 This is a solitaire game, but it's not like one you've ever played. The gameplay combines spider and klondike into something that's all its own. The more suits you play with, the more difficult the game becomes. 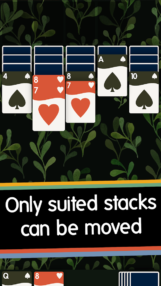 So if you are playing with one suit, all you have to worry about is ordering your cards by their numbers, up or down. 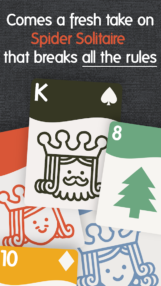 This makes it easy to swap card placement so that you can reorder your hand easily. Once you start playing with three or four suits, things become a lot more challenging. What's great about this setup is that your skill level does not matter. There is a mode for everyone. 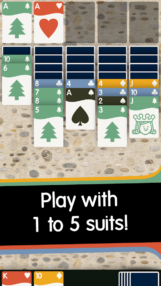 Flipflop Solitaire is available as a free-to-play listing, so there are advertisements, and in-app purchases included. Luckily you can remove those ads and unlock the full game's five suits (plus an extended suit) through a single $2.99 IAP. So if you were worried about the monetization, rest assured this is a fairly priced release. 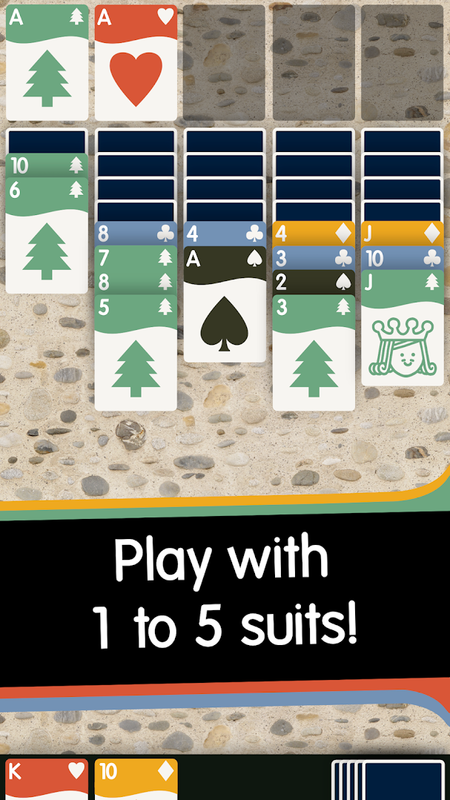 Of course, if you prefer to play for free, you are not left out as you can play with 1-4 suits at no cost. 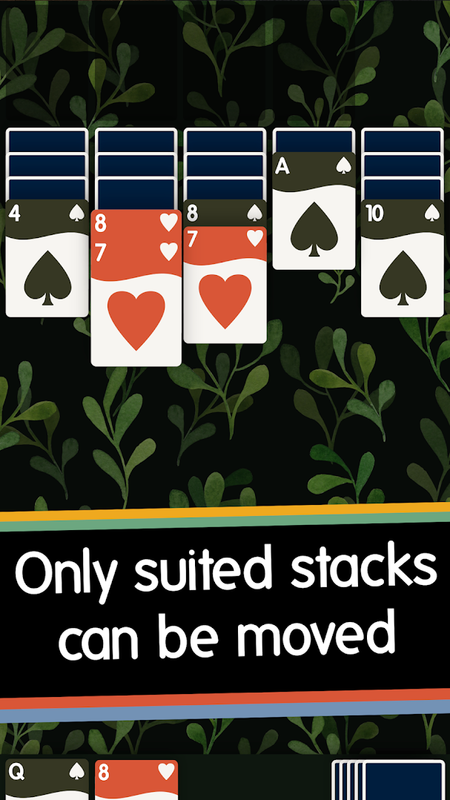 If you enjoy Solitaire games and are looking for something fresh to pique your interest, Flipflop Solitaire is an excellent choice. 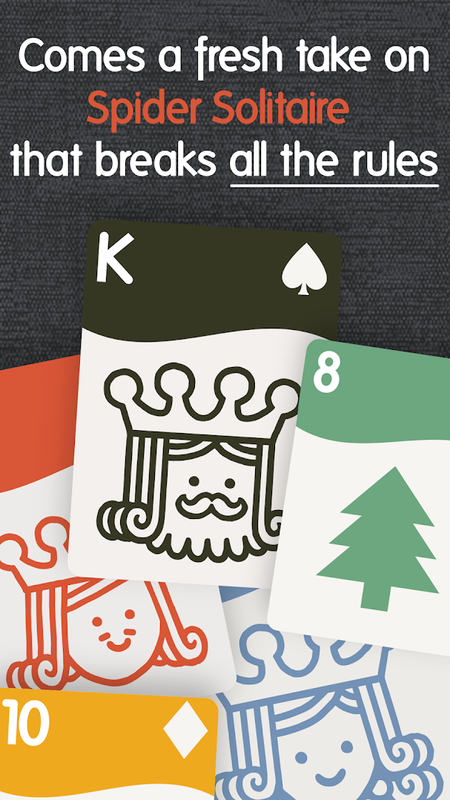 The developer knows how to create unique games that are a joy to play, and this release continues that trend. It also helps that the monetization is fair while also providing people with an easy way to check it out without putting any money down. For a mobile game, that's as good as it gets, so make sure to pick this up.